His death – in June 2009 – shocked the world. And now, seven years on, Michael Jackson is still raking in the mega-bucks. In fact, the iconic pop superstar is this year's biggest earning celebrity – dead or alive. 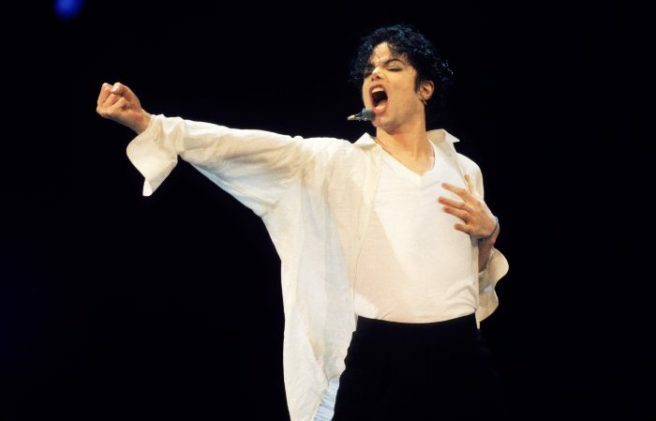 According to Forbes, the King Of Pop topped raked in $825m (€752m) in pretax earnings. Boosting Jackson’s estate for 2016 was the sale of his half of the Sony/ATV music-publishing catalogue, which included a library of Beatles songs; that alone fetched $750m (€684m) in March. He originally purchased the catalogue in 1985 for $47.5m (€43.3m) and sold a 50 percent stake to Sony for $115m (€105m) in 1995, according to Forbes. Living celebrities such as Dr Phil ($88m), Diddy ($62m) and Sofía Vegara ($43m) all pale in comparison. Also joining Jackson on the Forbes list of richest dead celebrities were Peanuts creator Charles Schultz at No. 2 ($48m/€43.75m), golf legend Arnold Palmer ($40m/€36.5m) and Elvis Presley ($27m/€24.5m). The troubled group officially disbanded for the final time a year ago – but Aubrey O'Day and Shannon Bex are still talking all things Danity Kane. 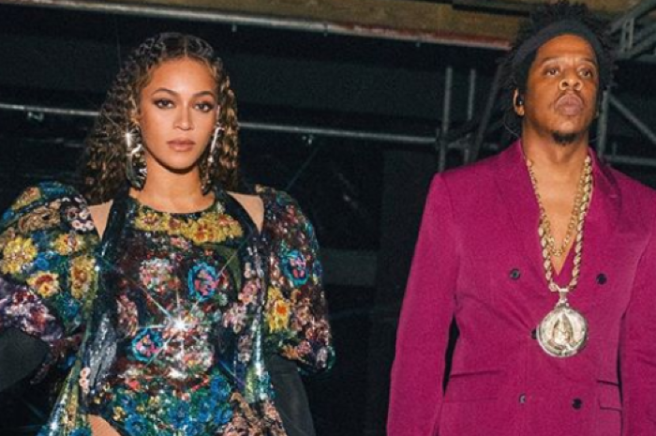 And specifically they have a lot to say about how multi-millionaire rapper and producer Sean Combs allegedly fleeced them out of their hard-earned cash. Plugging their new musical venture, Dumblonde, the duo were speaking in the US on The Breakfast Club, a morning radio show. During the course of the interview, they were asked why – despite the band's success – they never made any money out of DK. "We were signed to Diddy," Ms Bex told the host without missing a beat. Ms O'Day then added: "We have two platinum albums, let alone grossed over a million dollars on Christina Aguilera's Back to Basics tour. "We came off the tour $15,000 in debt and grossed millions." Then Shannon threw in the cutting: "Thanks, Diddy." A year ago, a recording session with the women resulted in a major, headline-grabbing catfight. "Sadness does not even remotely begin to describe what I feel right now,' Aubrey, who was supposedly punched in the head by fellow DK-member Dawn Richard, told TMZ at the time. Shannon also said in a statement that she felt "used and manipulated". According to sources, Dawn was enraged after finding out that her bandmates had been meeting behind her back. With Aundrea Fimbres and D Woods also on board, the original Danity Kane lineup amounted to five. They were put together in 2005 by Diddy via MTV's Making The Band. He kicked out Ms O'Day and Ms Woods in 2008, and months later the rest of the group went their separate ways. With the exception of D, the women did get back together two years ago, but Aundrea soon decided to "focus on family," leaving just Dawn, Aubrey, and Shannon. Now the latter two have established Dumblonde – and they release their debut album next week. Has this music mogul finally proposed to his girlfriend? 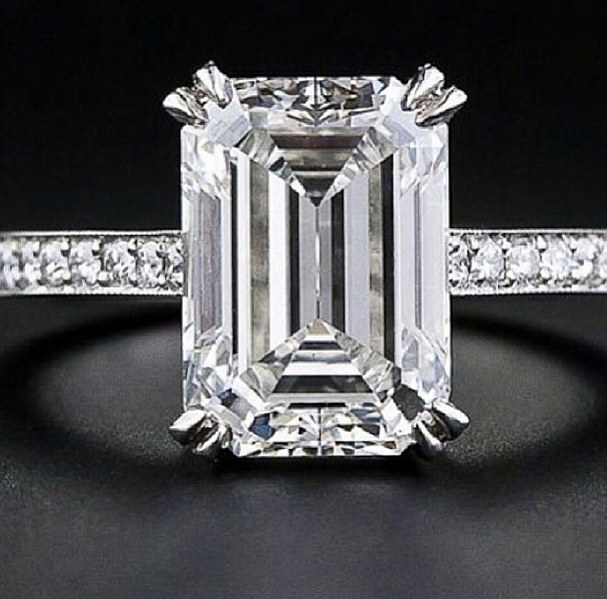 Diddy recently uploaded a snap of a beautiful diamond ring, which not only grabbed the attention of his stunning girlfriend Cassie Ventura, but also that of his Instagram followers. This fuelled rumours that the two were engaged, but yesterday the 44-year-old rapper denied it was a proposal. The two met in 2002 and have been together on and off since 2007. 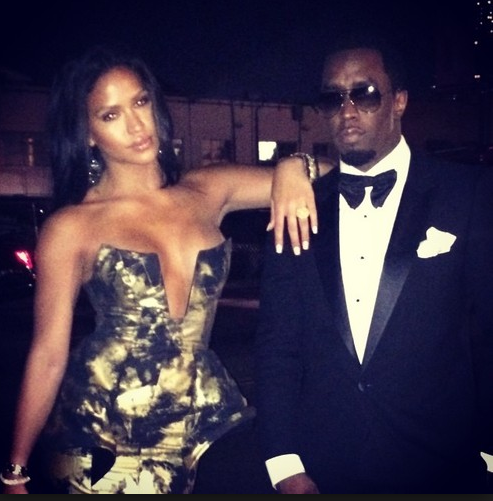 We would love to see Cassie and Diddy finally settle down and tie the knot, doesn’t that rock just look amazing on her left hand?